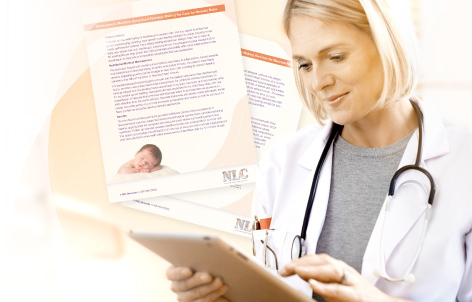 Welcome to Nutricia Learning Center (NLC), a community hub and trusted, collective resource for health care providers managing patients with special nutritional needs. 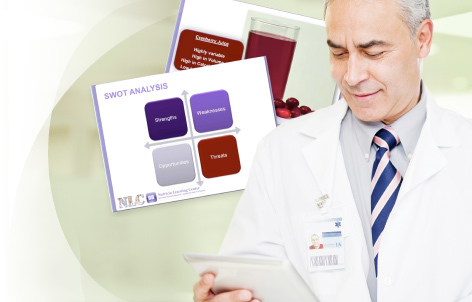 Webinars: Esteemed experts present evidence and insights into nutrition management of rare disorders. 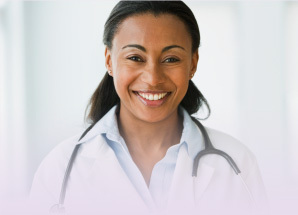 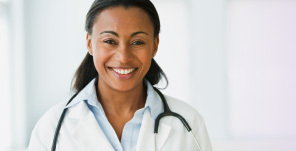 Clinician Resources: A broad array of clinical tools and resources to assist with patient care and to save you time. 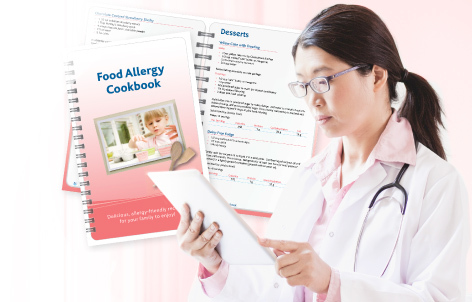 Patient Resources: Fostering patient empowerment with a variety of resources to inform and help patients manage their unique dietary needs. 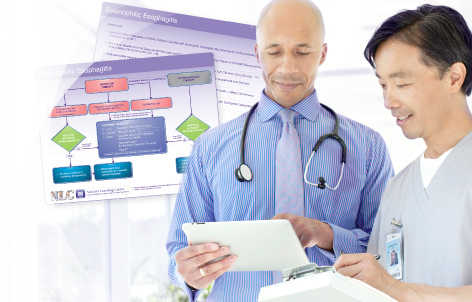 Case Studies: Patient nutrition plans and the role of Nutricia products in the successful management of a variety of rare and unique conditions.